Beyond cropping out background noise or scrolling through a few Instagram filters, I don’t usually spend a ton of time messing around with my photos. But after downloading the new and free Prisma app for iOS this week, I’ve discovered how fun and easy it is to turn pictures into little works of art. 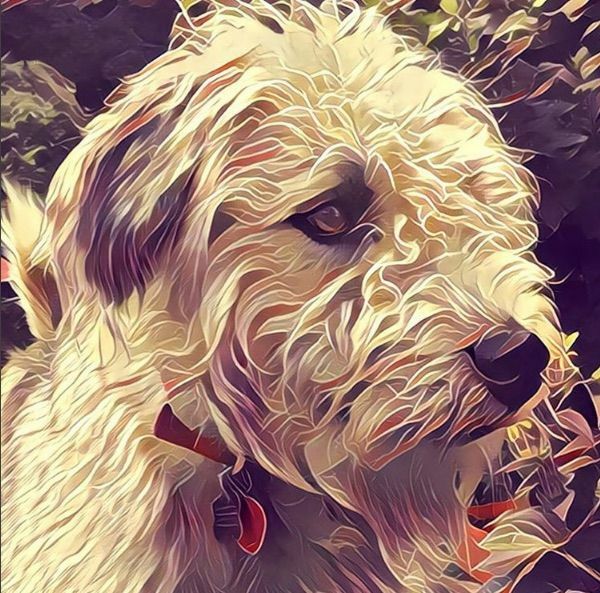 Edited to add: Prisma is now available on Android too! 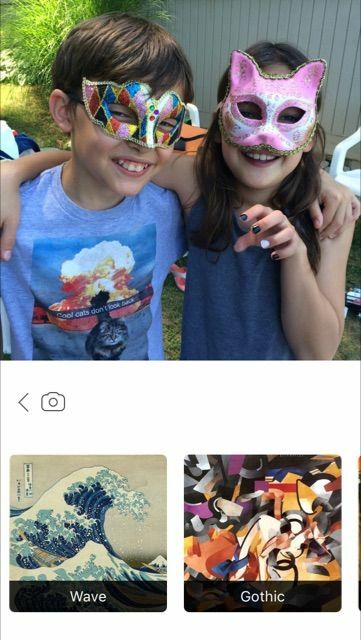 After selecting the photo I want to use from the ones sitting on my phone, I can scroll through over 30 different overlays to see how each one looks when applied to my snapshot. It only takes only a few seconds to apply and, then, voila! My photo has been reimagined in the style of Katsushika Hokusai’s famous wave woodblock print, or Edvard Munch’s Scream. 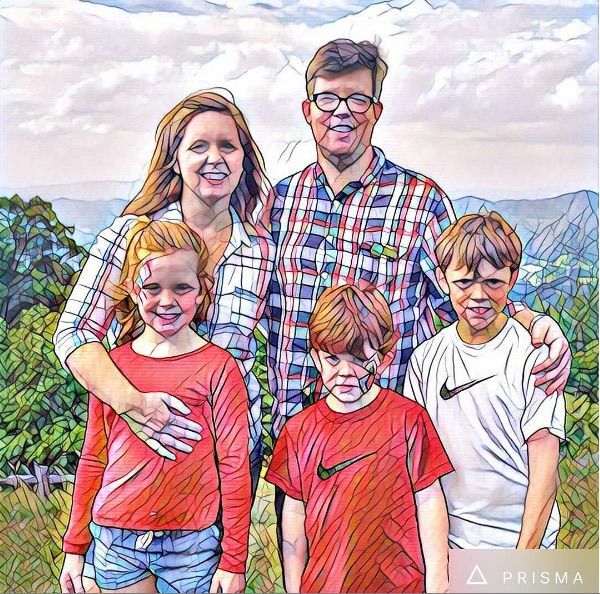 There are so many different options, the hardest part about using Prisma is figuring out which one you like best. Even better? There are no ads and no in-app purchases to get in the way of the experience, though keep in mind that if you are a professional photographer–or concerned your photos could be shared beyond your own Instagram page–you’ll want to read the fine print carefully. And, I’ve just learned how to remove that big Prisma logo on every photo by clicking on the little wrench icon in the app. 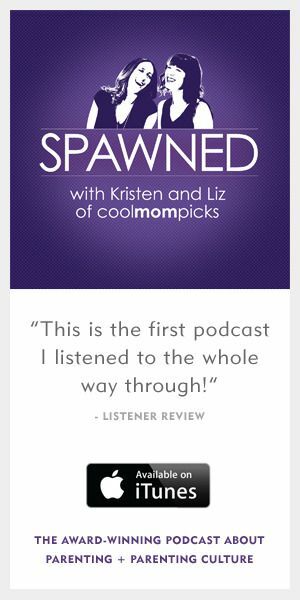 Big props to the app developers for making that a free option too. My only wish for this app would be to be able to save a high resolution image so that I could create real works of art I can hang on my wall. I’d even be willing to pay for that. 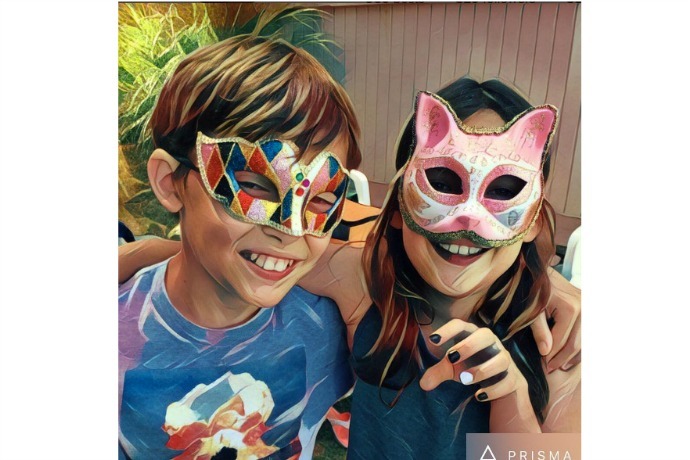 Download the free Prisma app for iOS and now for Android too!